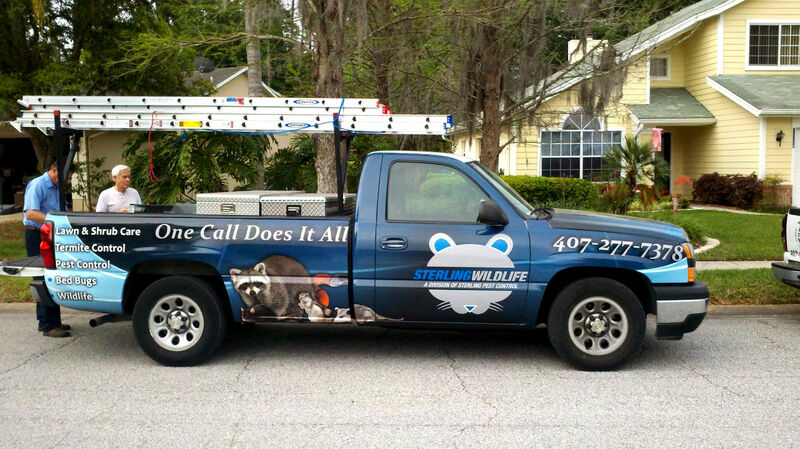 For The Best Pest Control Orlando Offers, Call Sterling Pest Control! At Sterling Pest Control, we can improve your life by exterminating and preventing many of the pests that bug you. There are two main types of pest control that every property – residential and commercial – should be concerned about. One is removing various pests from the exterior of the property, so outdoor spaces can be enjoyed. The other is removing various pests from the interior of the property and making sure none can enter the home. At Sterling Pest Control, we can improve your life by exterminating and preventing many of the pests that bug you, both inside and outside your home or office. Exterior: Your main concern with many outdoor pests is keeping them outdoors. 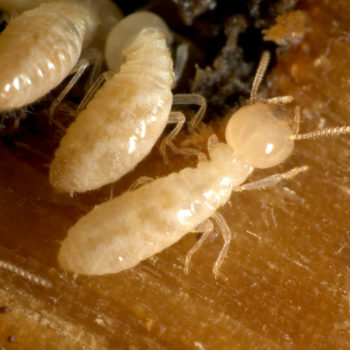 Termites are a prime example, as these can do very costly damage to your home. We are an authorized operator for the Sentricon® System, which not only keeps termites from invading your structures, but it also kills the queen & the rest of the colony. 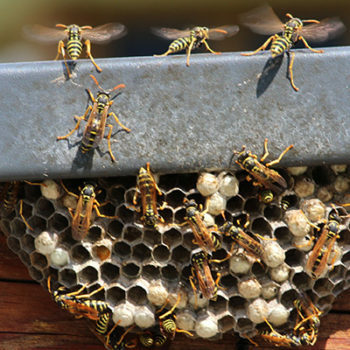 Other exterior pests need to be exterminated, so you can enjoy the outdoors. 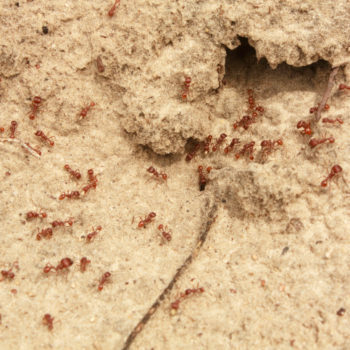 Fire ants are a prime example, and our pest control services can take care of them for you. We will also aid in the removal of small animals that can cause damage to your lawn. Interior: By putting a pest control barrier around your home, there is a greater chance you will not get many pests inside. However, since some are great hitchhikers, at times you may need interior pest control services. Bed bugs and roaches can hitch rides on your person and in the items you bring into your home. 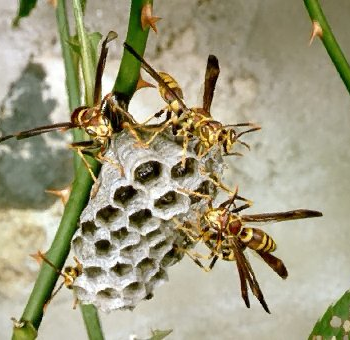 If you see any sign of these types of pests in your home or office, you should call right away because it is likely that you have an infestation, even though you don’t see the rest. Give us a call for a quote on any of our pest control services. We would be glad to come by and inspect your home or business and advise you on what pest control services would be beneficial for your situation. We excel at making sure you get the best pest control services possible in Sanford, FL.